We pride ourselves on stocking an impressive inventory lineup of quality diesel trucks. 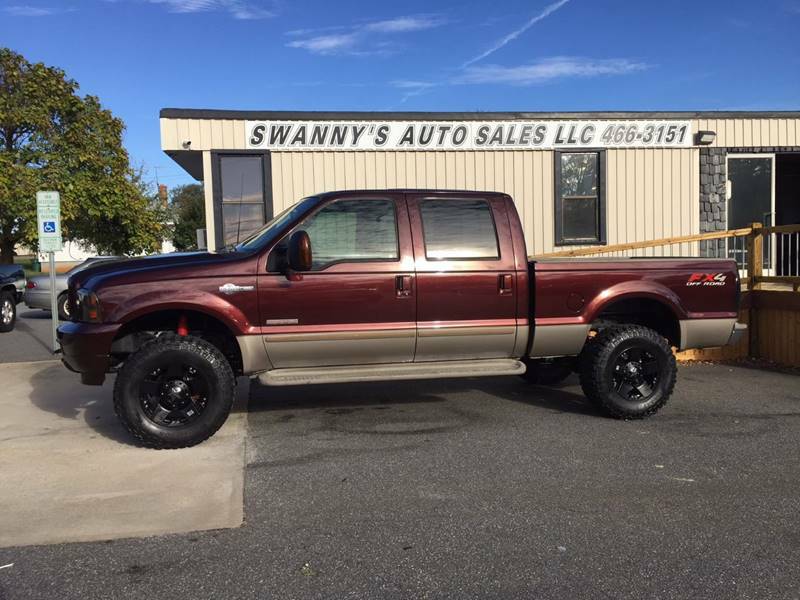 Finding your perfect vehicle is just a few clicks away! 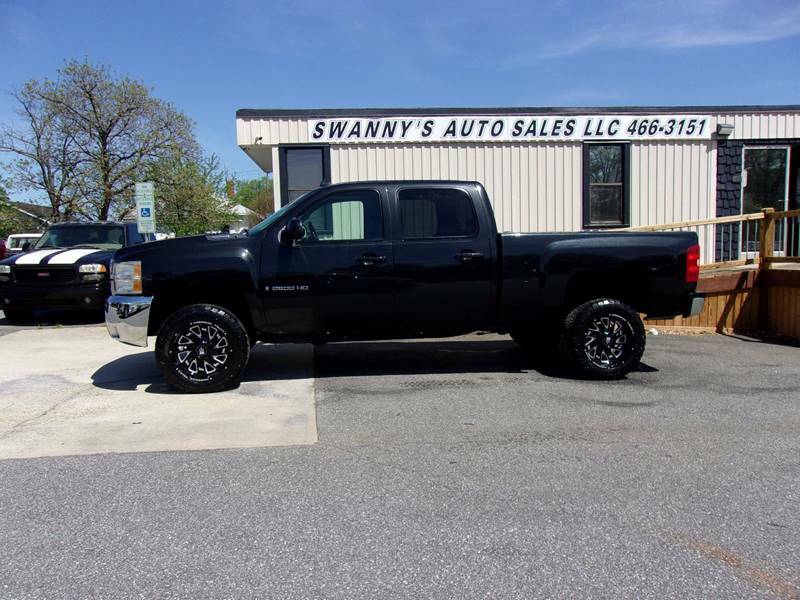 Just click the link below and we will help you find your perfect vehicle. 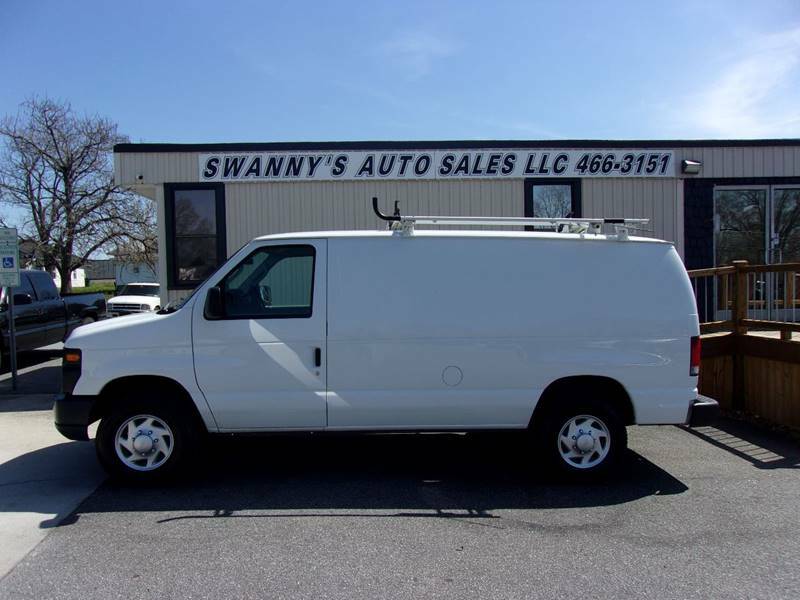 Welcome to Swanny's Auto Sales. 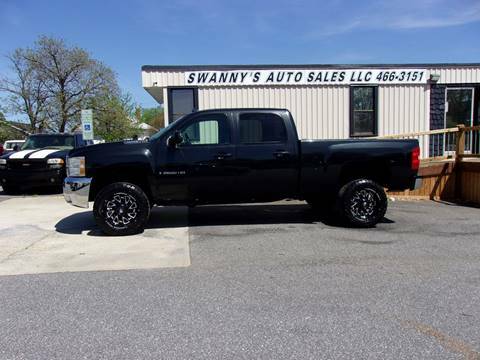 We have been working hard to bring Newton, NC one of the finest selections of pre-owned and certified used vehicles. Stop by one of our convenient locations today to browse our inventory of quality cars, hard-working pickups, and family-friendly vans and SUVs. 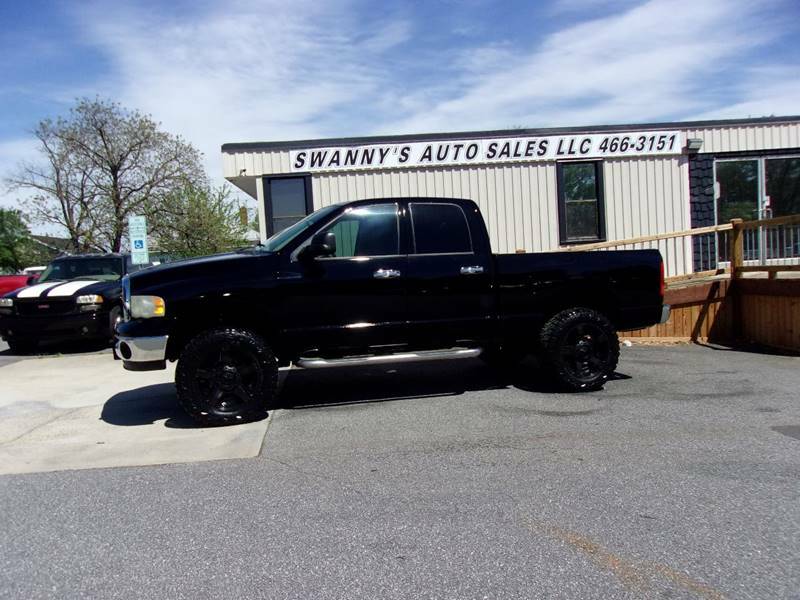 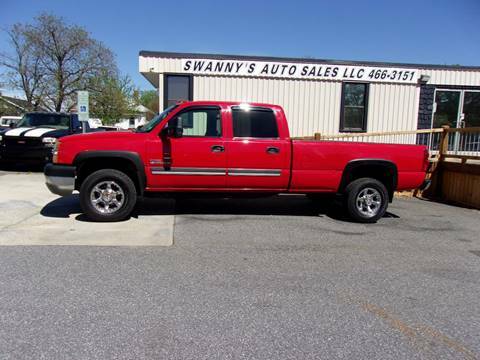 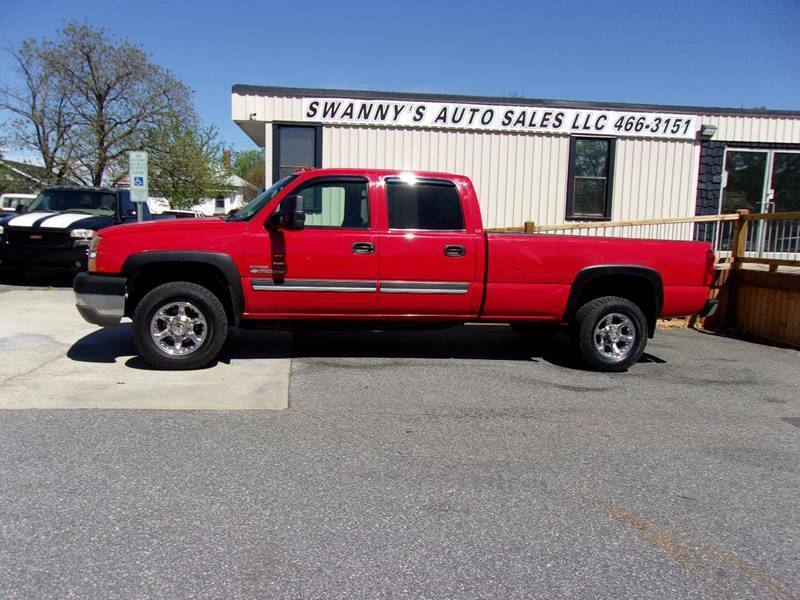 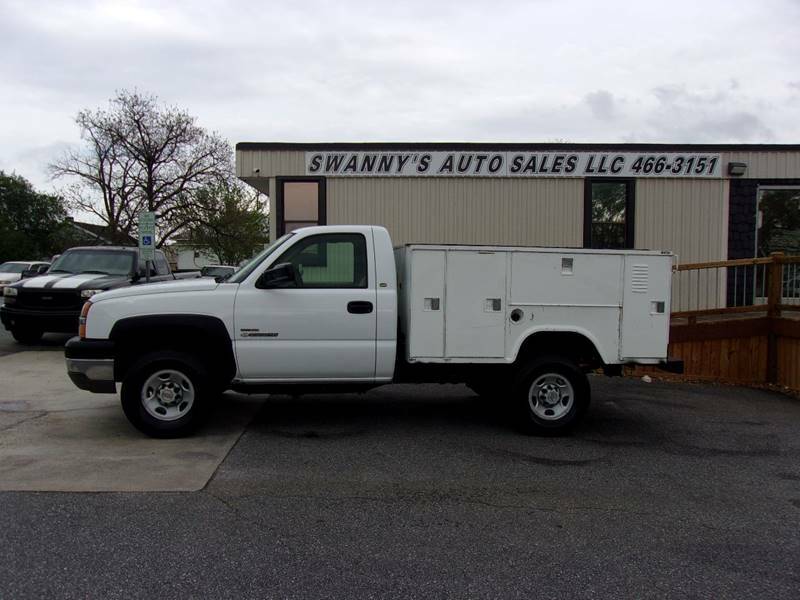 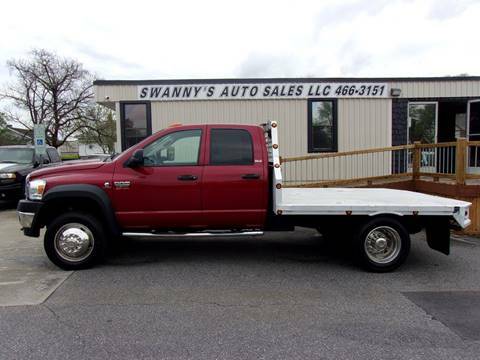 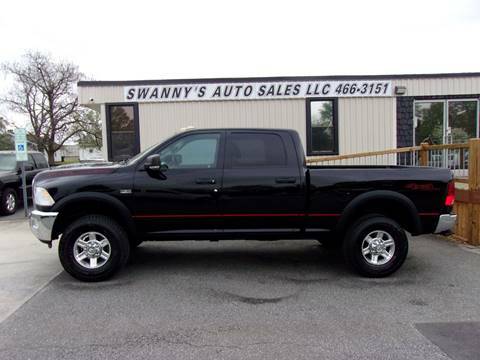 At Swanny's Auto Sales we want to be your first stop for all your vehicle shopping needs. That's why we offer free vehicle history reports, competitive pricing and flexible, affordable financing options. Our sales team will not be outdone. If you find a better deal on your next vehicle anywhere else, we will beat it. 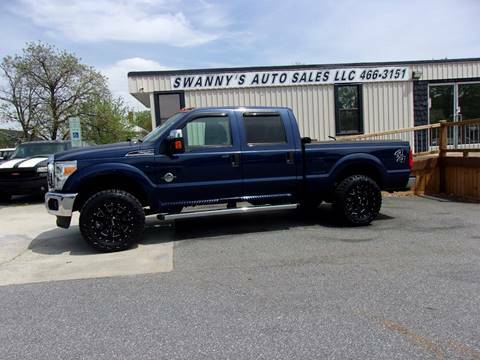 Whether you're shopping for your daughter's first car, a luxurious touring SUV, or a tough, reliable work pickup, we always have something on the lot to match your budget and needs. 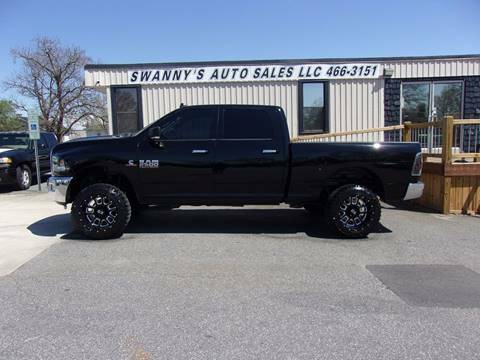 Stop in today to meet with one of our sales team and put the power of Swanny's Auto Sales to work for you. 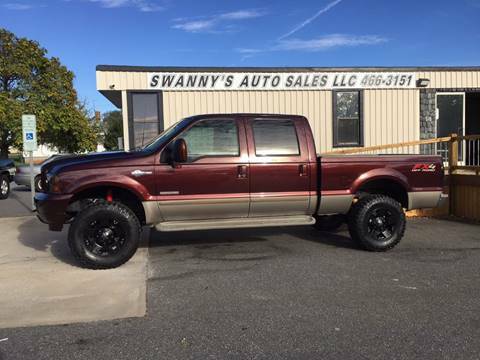 We want the opportunity to earn your business. 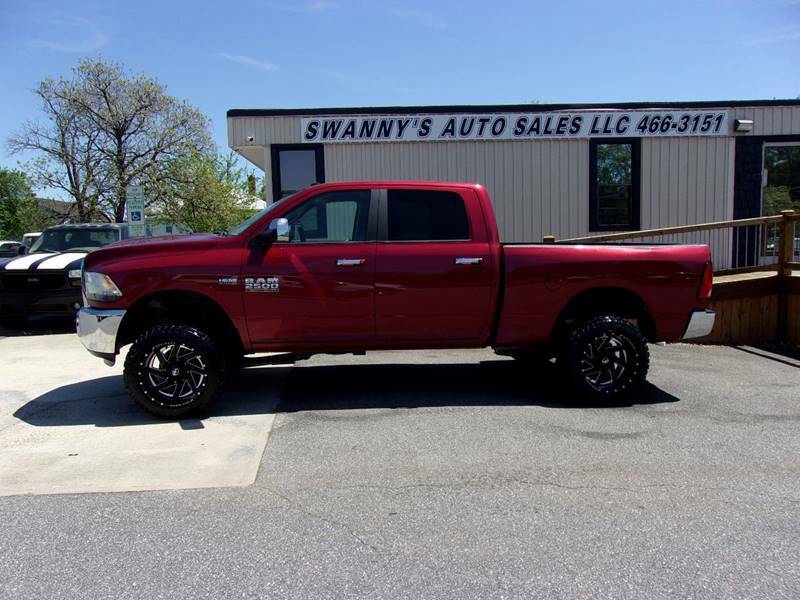 It doesn't matter if this is your first time on the lot or the 12th time in a week, Swanny's Auto Sales will work to find you the right vehicle, the right price, and the right financing for you.